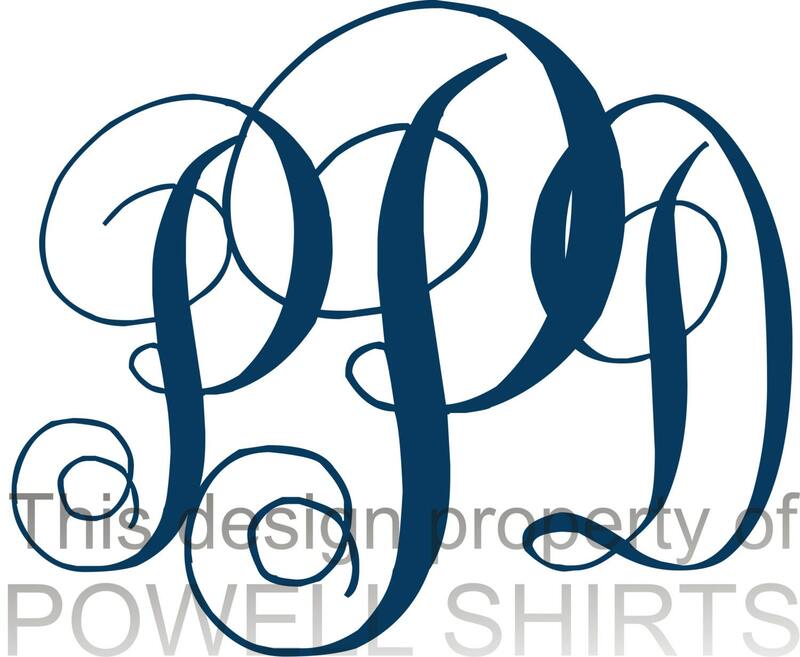 Personalized Custom Monogrammed Raglan SHORT sleeve T shirt - several colors and print patterns available - just in time for Summer! 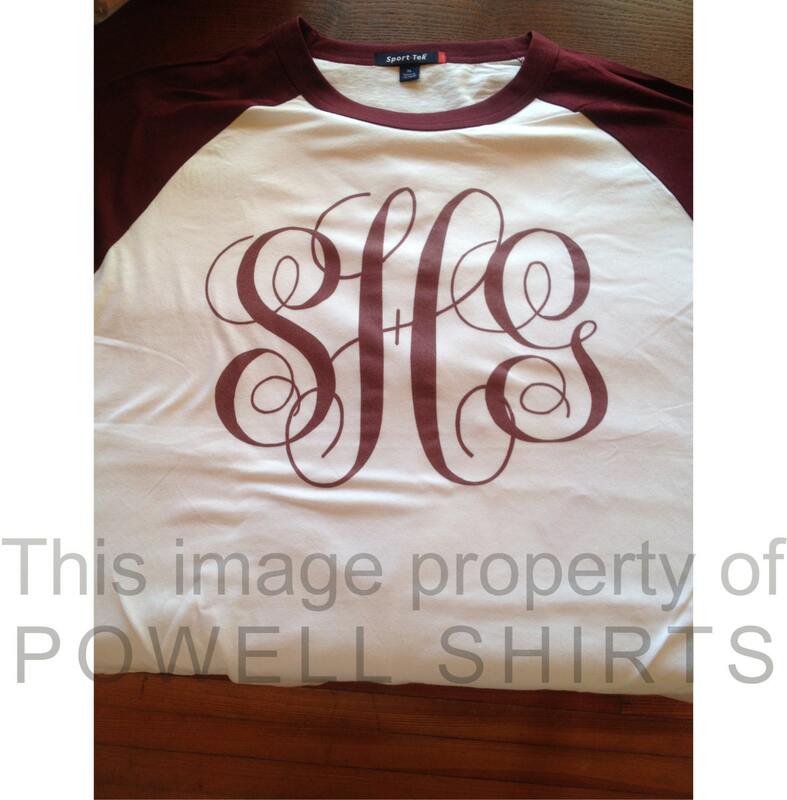 You will look outstanding in this classy SHORT sleeved raglan featuring your very own initials!! We can alter the colors (perhaps to match your favorite team colors!). Available in youth sizes as well!! These trendy raglans look good with leggins. Please see included size charts or email any questions. The image is digitally printed directly onto the fabric. No cracking or peeling. No puckering to the design. The design actually becomes a part of the fabric (more like a dye process!) 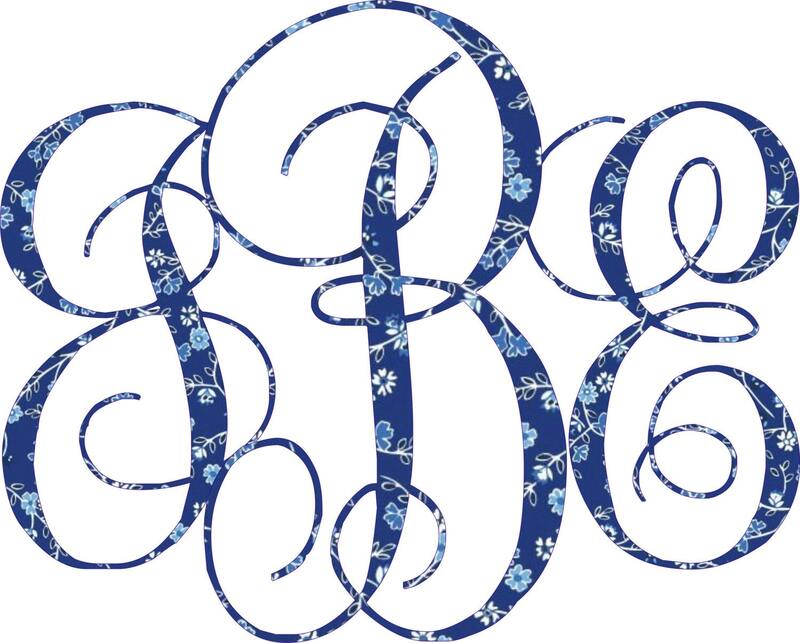 The imprint is not a vinyl (or glitter) iron on. Glitter is not available, but multiple patterned prints are!! Youth sizes available via separate listing. We will ship your shirt via USPS within one week of receiving your order. If you need it sooner and we have your item in stock, we can get it out much quicker, however. Contact us if you need it shipped quicker. 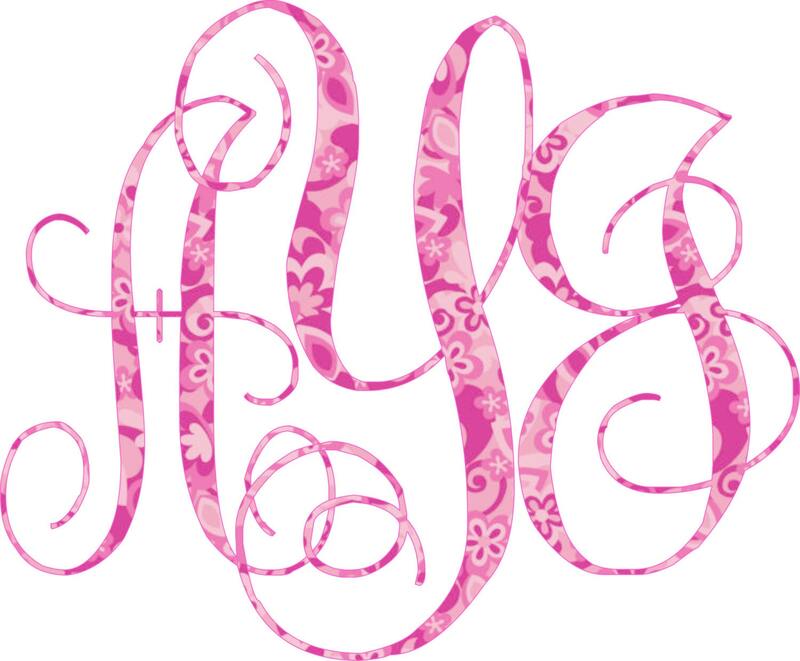 After you place your order, please contact me and let me know the initials (Please state it like this: First initial ____which will be on the left, Middle initial ____ which will be on the right, and then Last initial ____which will be in the middle and bigger) you want on your shirt and the print colors you want. Also, please provide your phone number so I can contact you if I need more information. 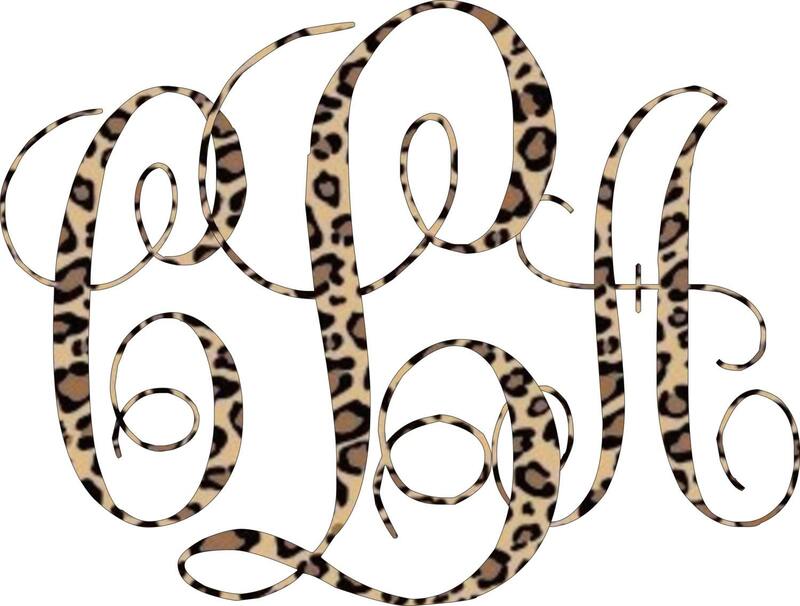 Contact me to request pricing and proof for a completely customized design.